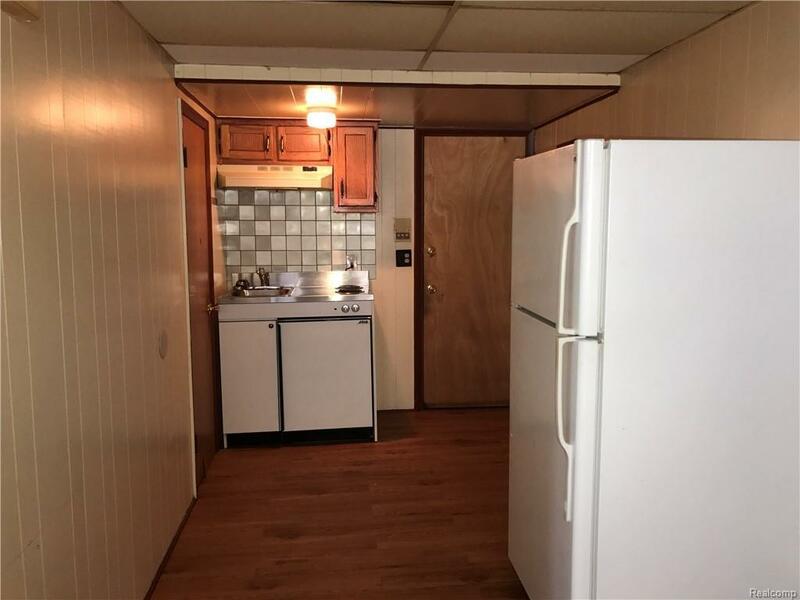 ***This STUDIO apartment is in the basement of the building***. Clean and ready. 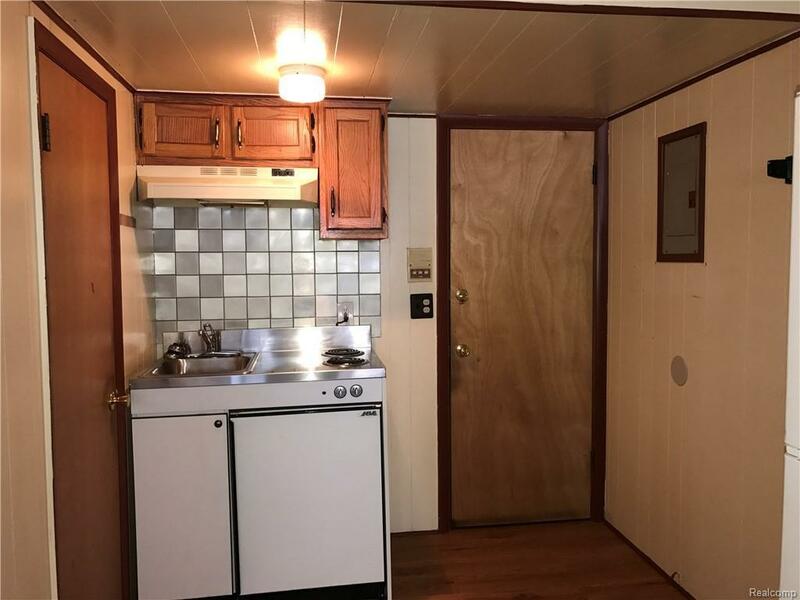 Includes refrigerator and stove. 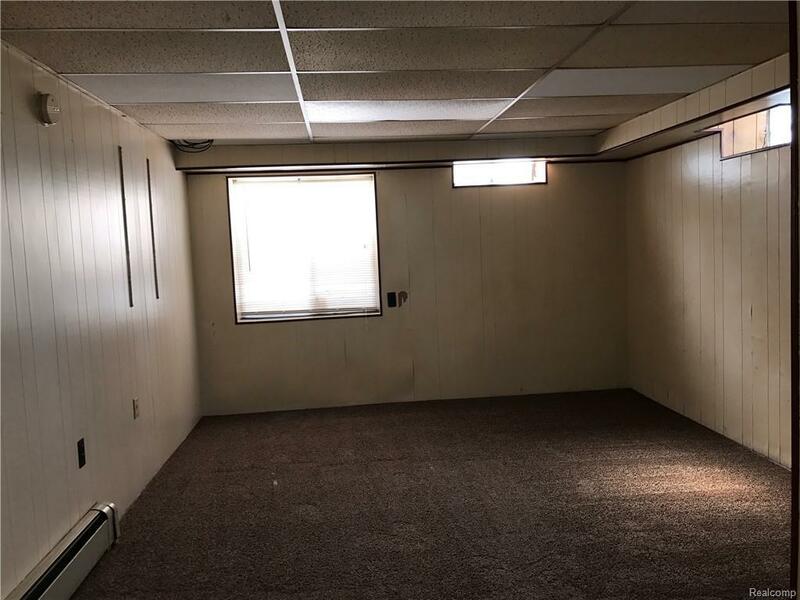 Shared basement with coin laundry available and an adjacent sitting area. Storage closet available in basement. Tenant parking in rear of building. Conveniently located. In addition to the monthly rent, there is a $43 fee to cover water and gas. Tenants pay electricity. No smoking. All measurements are estimated. Lease application required. $35 application fee covers two adults. We conduct a background/credit check, no previous evictions, no collections, no repossessions, no judgments of any kind. 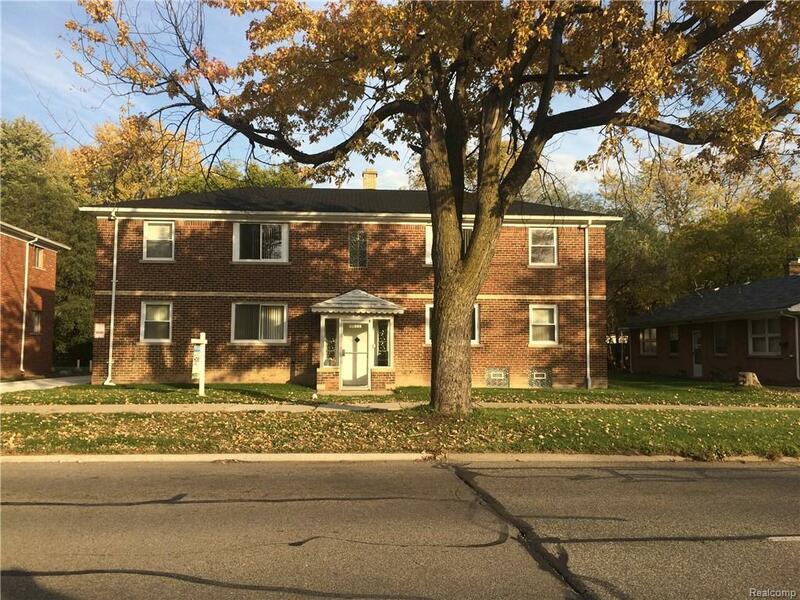 First month's rent plus security deposit equal to 1.5 month's rent, to move in.